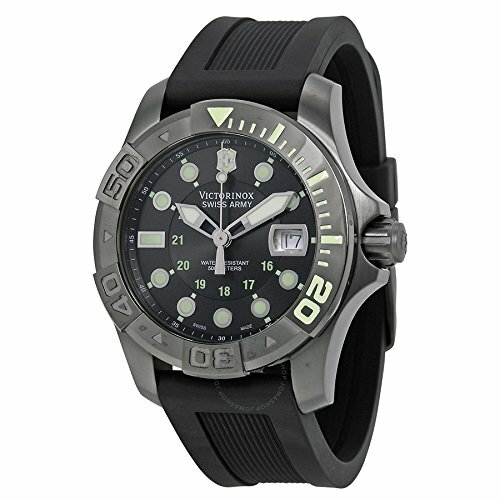 We have done posts on durable watches before, but we haven’t gone for the truly rugged models that are out there. We are talking the types of watches Navy Seals take into battle and that IronMan runners use. If you’re in the market for a watch that can take anything that is thrown at it, you’re in the right place. We didn’t really break these down in terms of categories. Instead, we just compiled a short list of what the watch industry considers to be the most durable watches you can buy. 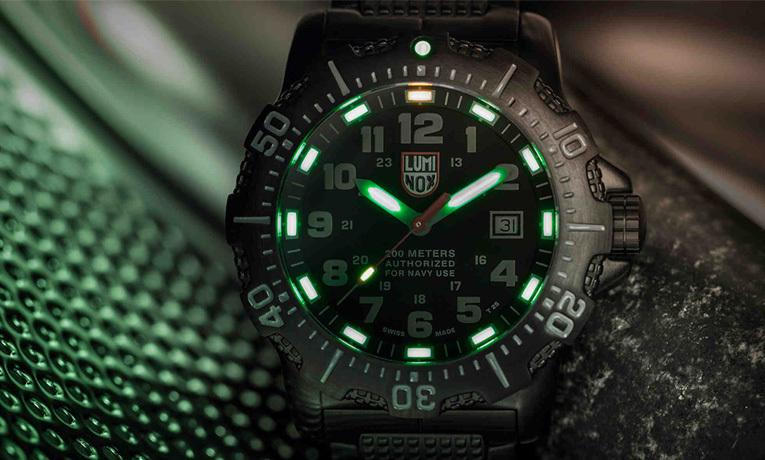 If you want to step it up a notch, check out the Luminox Sea Anu. Featuring a glowing tritium coating on the face, this watch is ideal for nighttime use. The big draw of this watch is that it is actually authorized by the Navy Seals to be used in battle! So rest assured that this is the absolute top of the tippy top in terms of watch quality and durability out there. 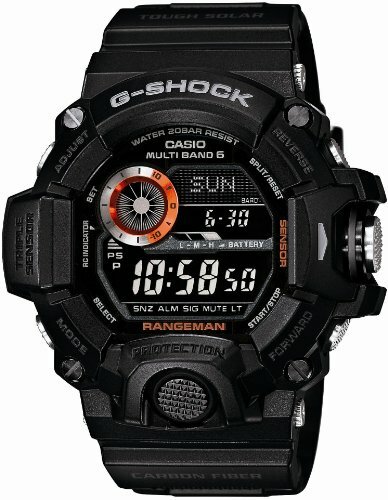 If you’re interested in a digital watch, look no further than the G-Shock Master of G Rangeman. This watch is constructed out of carbon fibre for increased durability but with a fraction of the weight. And since it is part of Casio’s G-Shock line, this thing can withstand a crazy beating and keep on ticking. It is powered by solar power so you won’t have to replace batteries any time soon either. Lastly, it has a Triple Sensor design which features an Altimeter/Barometer, Thermometer and Compass. This is a great buy considering the features that it packs into such a durable package. Now for our budget pick. 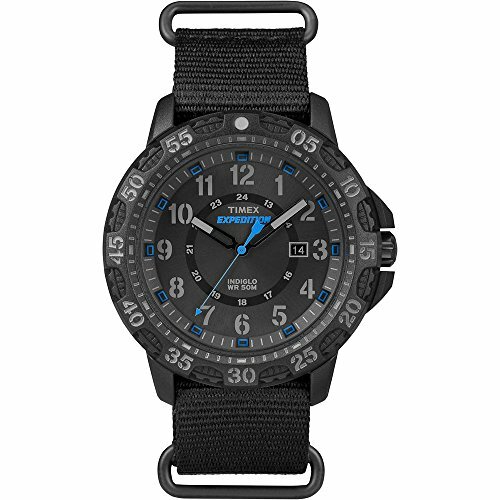 The TIMEXAr Expedition Gallatin is only around $50, but is truly a very durable watch. Featuring 50 metre water resistance and a very durable case thanks to the mixed materials that Timex has employed here. 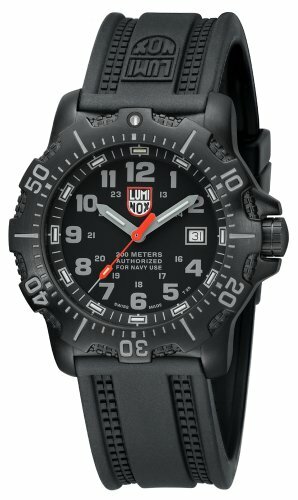 It is nowhere near as durable as, say, the Luminox above, but it will certainly get the job done for most “light adventurer” types. 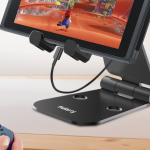 It also looks super slick! The last watch in our list is actually a digital GPS watch. 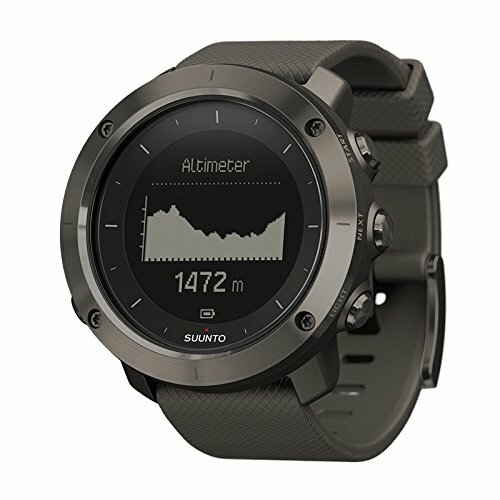 The Suunto Traverse is one of the best GPS watches around and features an amazing array of features in a super durable case. It can even be connected to your smartphone to show incoming calls and texts. It isn’t really a traditional smartwatch like an Apple Watch though. This watch is made for people who use GPS regularly and need something that will take a few bumps along the way. For those hikers and geocaching experts out there, this watch is for you. 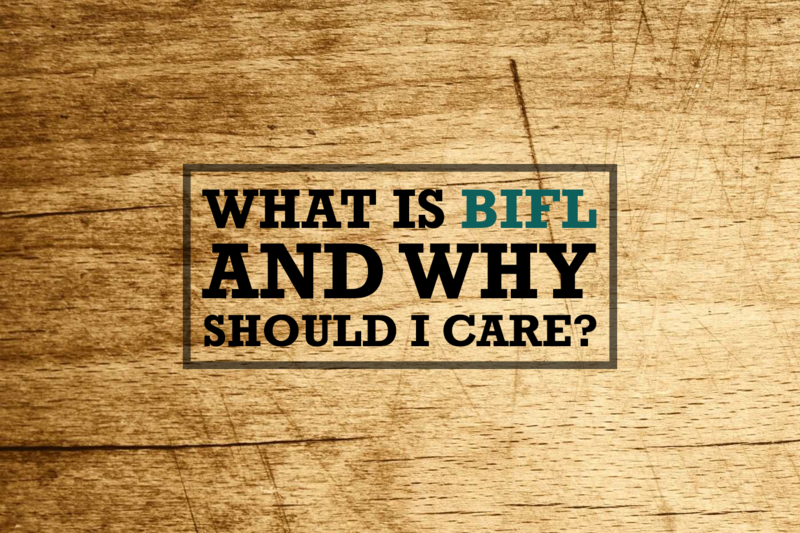 Each of the watches on this list are considered “buy it for life” BIFL and are at the absolute pinnacle of quality watch making. Especially if you are active or into outdoor activities, you will want to check out these watches before pulling the trigger. 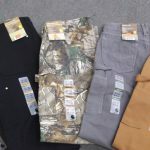 Rugged outdoor construction. Double-layer Nato style slip-thru strap. Easy-set Quick-DateAr. 50 meter water-resistance. IndigloAr night light.